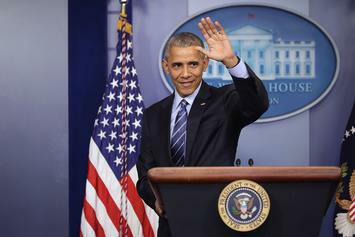 Several artists & celebrities have already took to social media to pay their respects to President Obama. 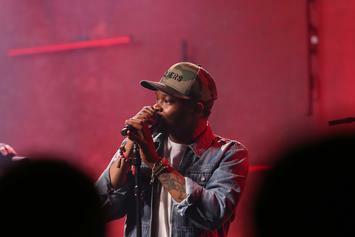 BJ The Chicago Kid sung the national anthem for President Barack Obama's final farewell speech. 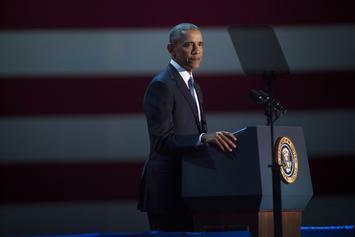 Watch Barack Obama say goodbye to the nation in his Presidential farewell speech going down tonight in Chicago.